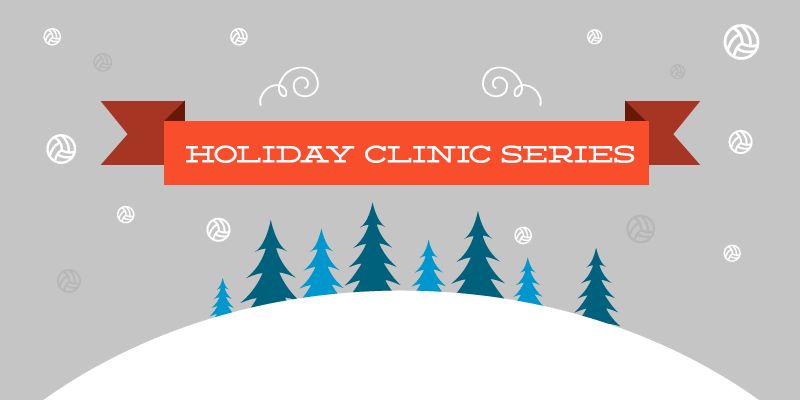 Our Holiday clinic series tradition continues for 2018. This year’s clinics will take place in Illinois, Florida, Texas, and New Mexico and features a Setting Academy and 1st Contact Contact Academy! (New Mexico will also have an Attack/Block/Pass Camp and a Junior High Clinic) REGISTER BELOW!